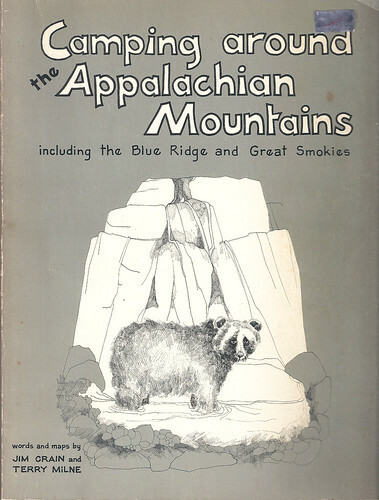 With summer in mind and the hope of getting out and doing some camping/hiking I thought I would share this book I recently picked up. 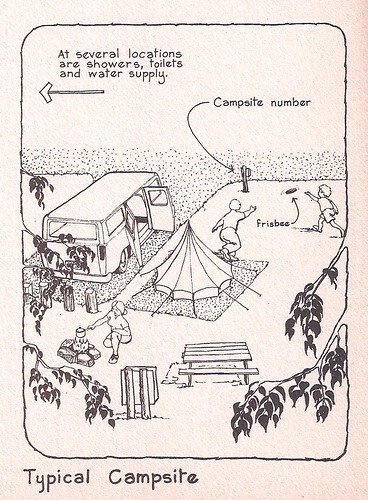 Camping Around the Appalachian Mountains by Jim Crain and Terry Milne, published in 1975, it is a collection of beautifully hand drawn maps and useful tips for camping both on the Appalachian Trail and other parks around it. 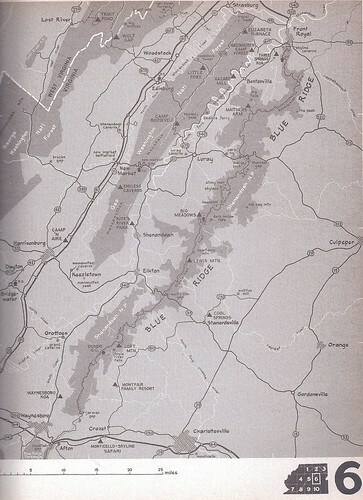 An example of one of the maps found in the book, a favorite and close to home section of the trail. Along with tips for camping there are also tons of suggestions on what to do and see while out camping, as if the simple act of camping and enjoying the Appalachians isn’t enough. 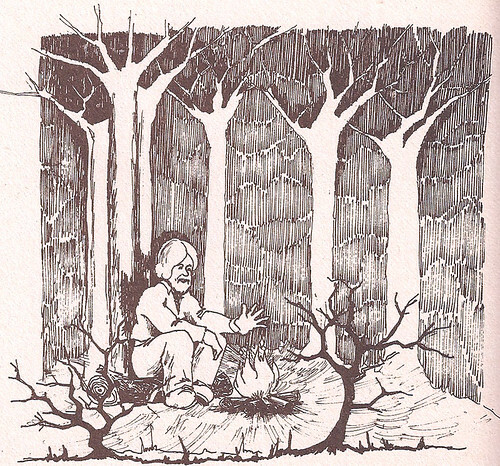 Of course accompanying the advice are some excellent illustrations. The rest can be seen here. 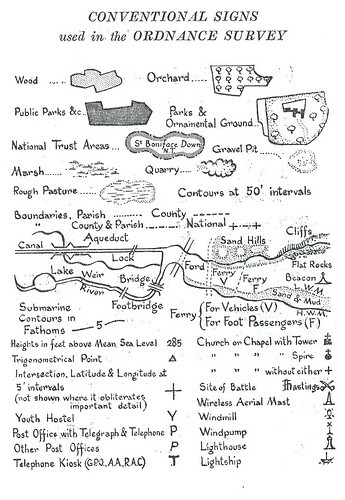 Being able to read a map and use a compass are essential skills to have if you are going to spend some significant time outdoors. 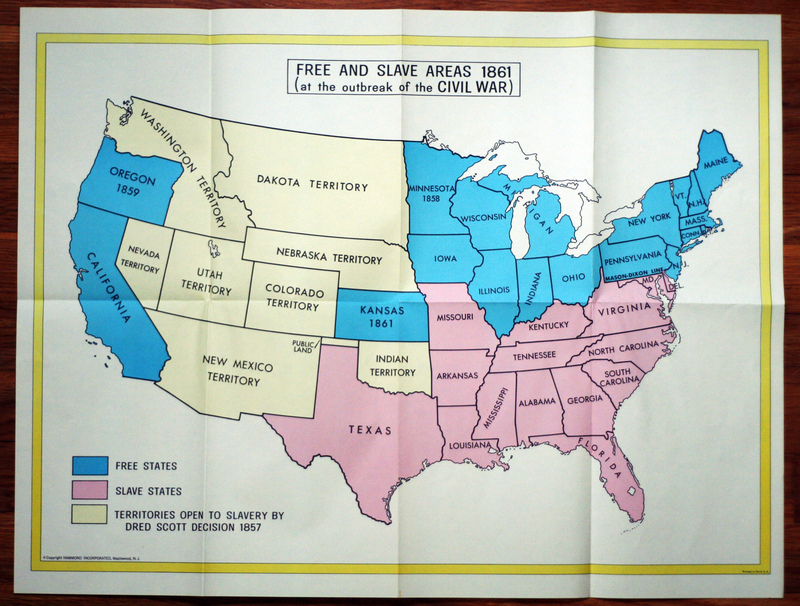 Making your own maps however is something very different. Recently my brother and I spoke about mapping some trails in the woods near the house we grew up in, a conversation we have had many times. 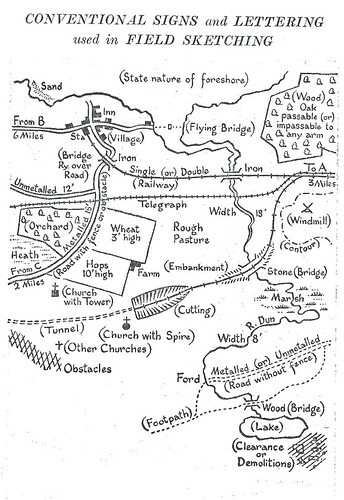 We know these particular trails like the back of our hands, and to our knowledge they have never been mapped. 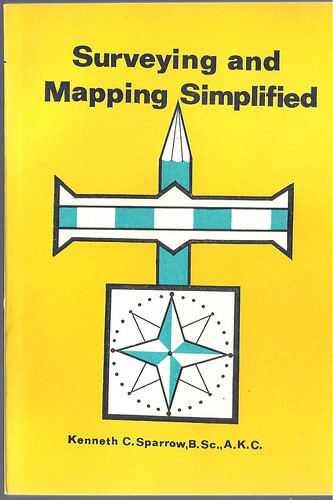 I was thumbing through some books I have on mapping and cam across this one which I had picked up at a yard sale somewhere and never really looked at. The book describes some great techniques for mapping including how to use your body as a measuring device. 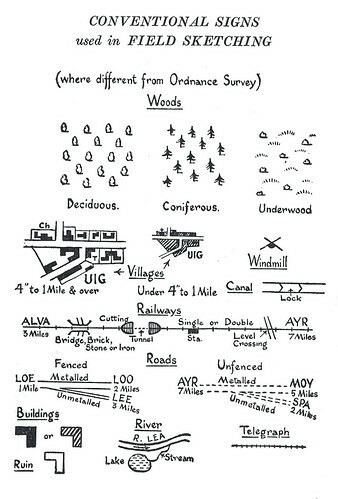 Also included are some great diagrams like these with ideas for marking different conditions for when you are in the field sketching. Might have to finally map those childhood woods come this spring.